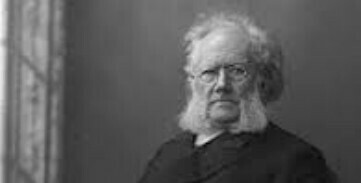 Norwegian playwright Henrik Ibsen titled “Adapting the Norwegian Master’s Work to Film” at 7 p.m. Tuesday, April 2, in Xavier Hall, Room 201. The lecturer is Lisbeth Pettersen Waerp, professor of Scandinavian literature at the University of Tromso-Arctic University of Norway. I'd love to go, but would like to share in the driving. If anyone is interested, please contact me. Ballard First Lutheran Church will be the scene of a performance by the California Lutheran University Choir. The concert under the direction of Wyant Morton will be at 7 p.m. Thursday, March 28, as part of the organization’s annual West Coast tour. It is free. More information is at callutheran.edu/choirtour. The church is at 2006 NW 65 St. Seattle.